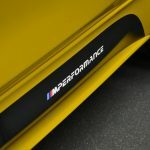 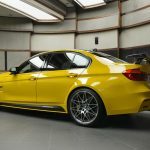 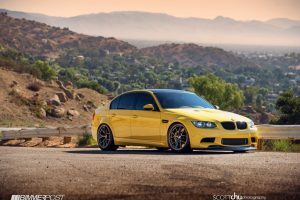 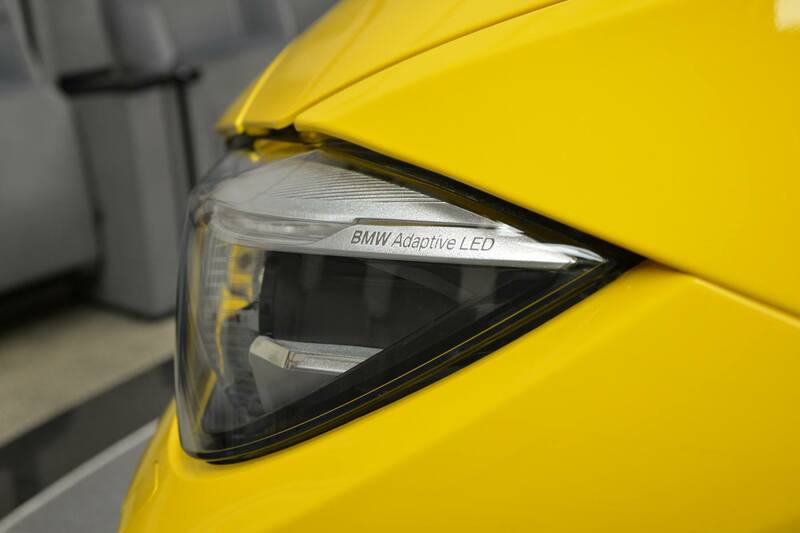 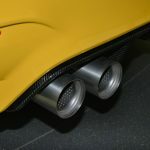 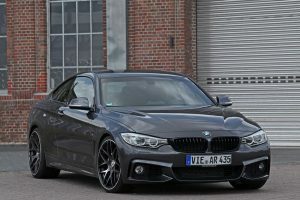 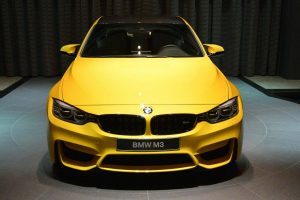 With the M3 Sedan and M4 Coupe, BMW carmaker has set the paces in the aftermarket segment, both models becoming true icons and a real inspiration for many tuning companies worldwide. 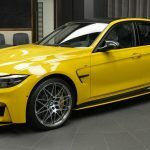 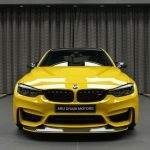 The proof stands the hundreds of tuned BMW M3s and M4s, plenty of them found at BMW Abu Dhabi Motors, the company`s most impressive showroom in the entire world. 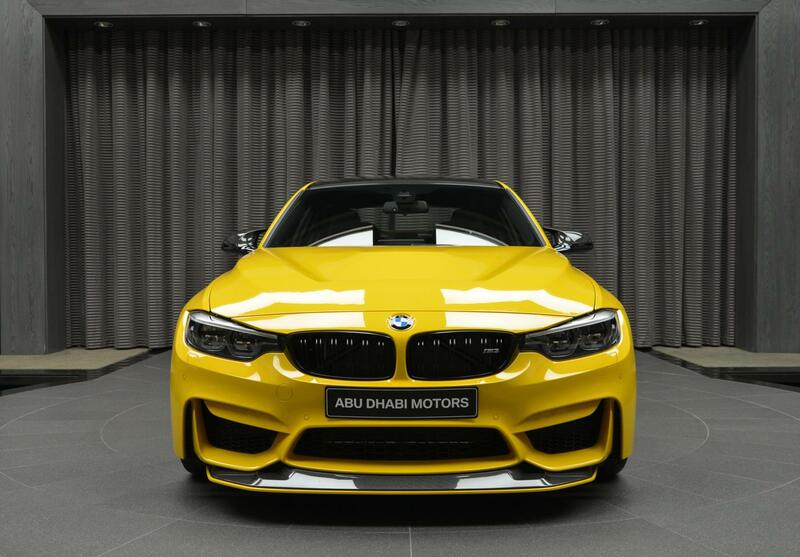 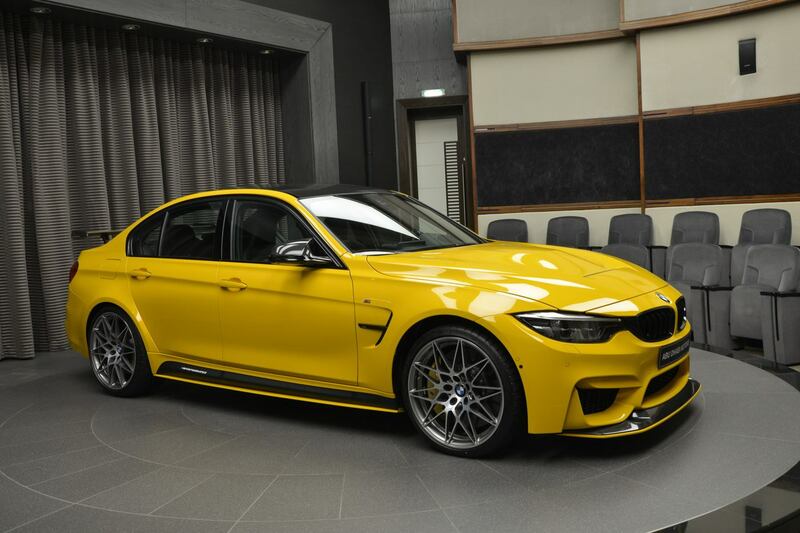 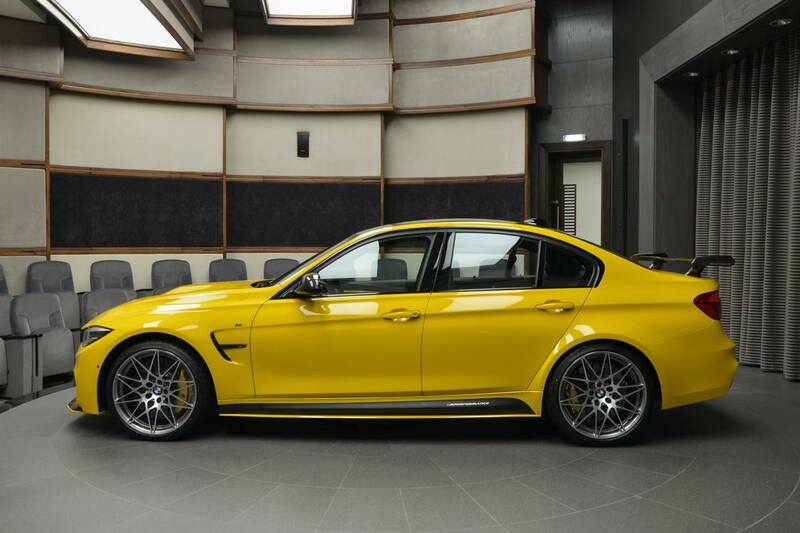 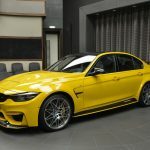 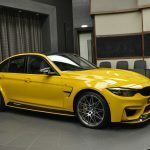 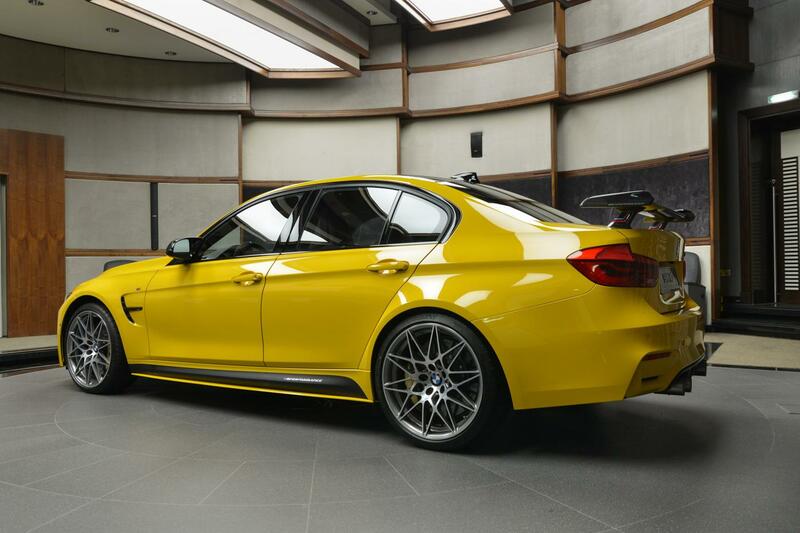 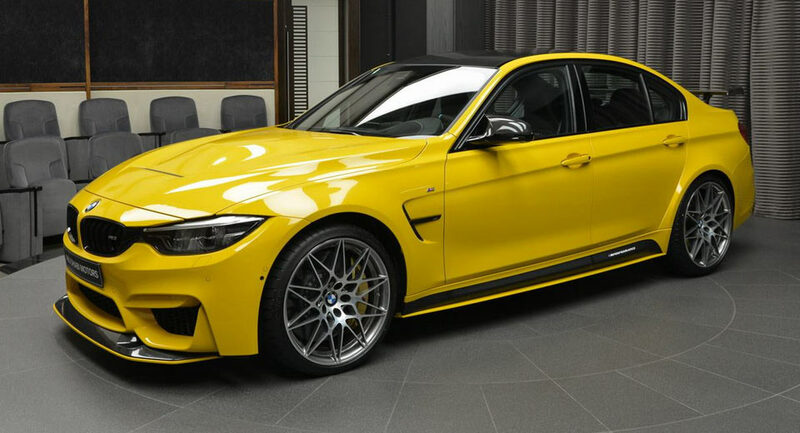 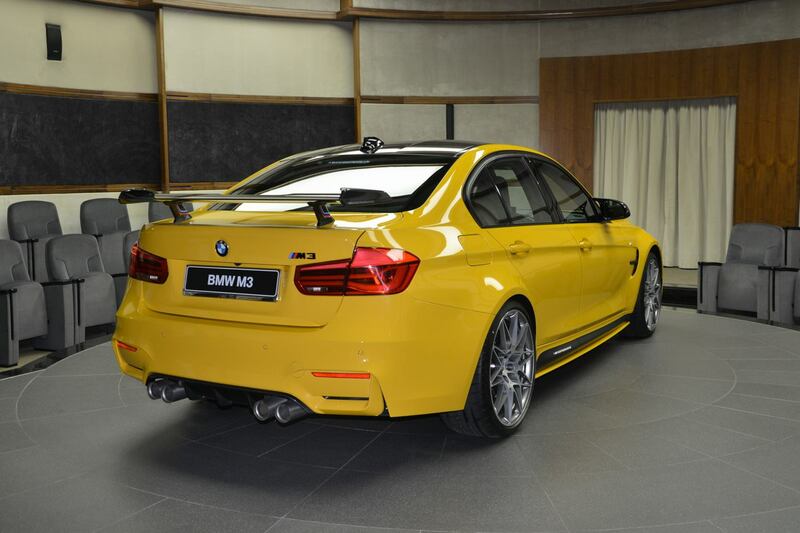 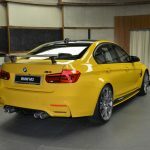 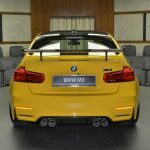 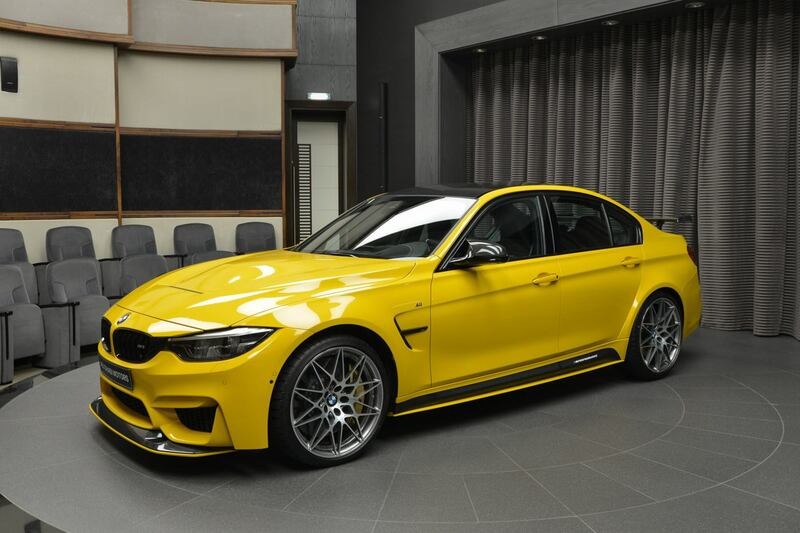 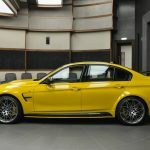 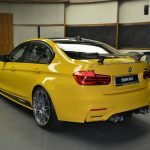 One of the last tuning projects to arrive in Abu Dhabi is this exquisite BMW M3 wrapped in Speed Yellow, and wearing as well an M4 GTS body kit, which turns it into a more impressive ride. 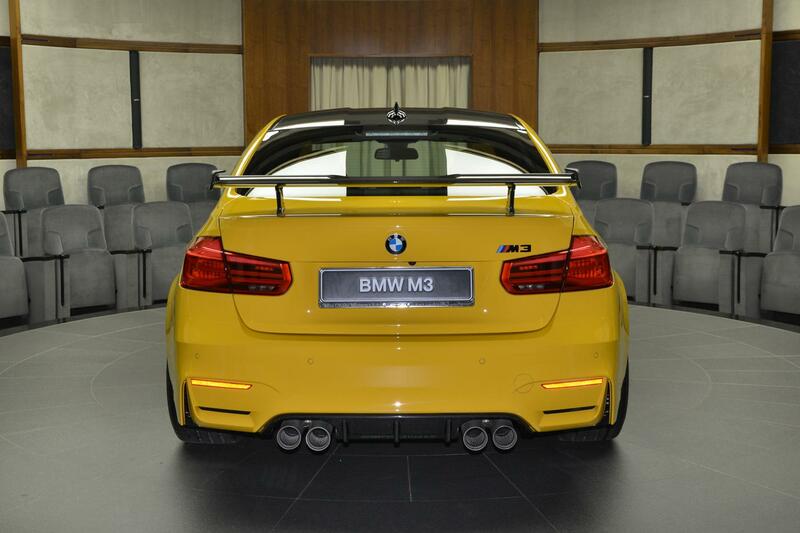 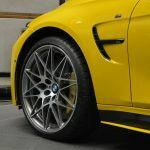 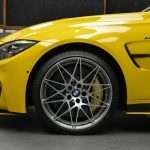 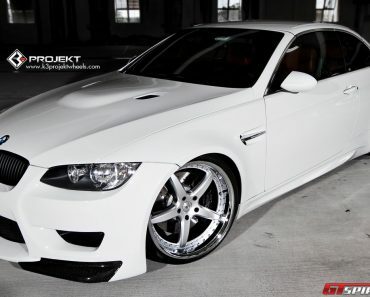 And that is not the only project to receive the M4 GTS body kit. 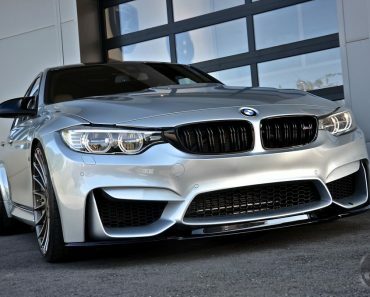 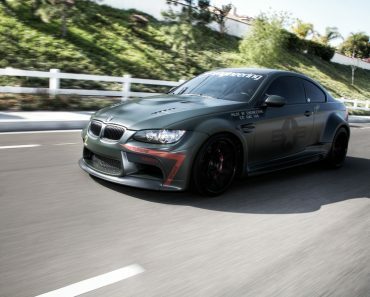 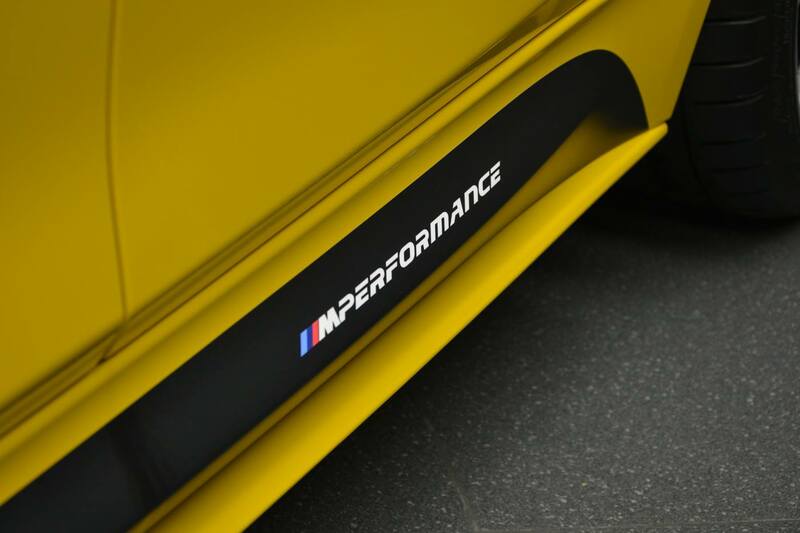 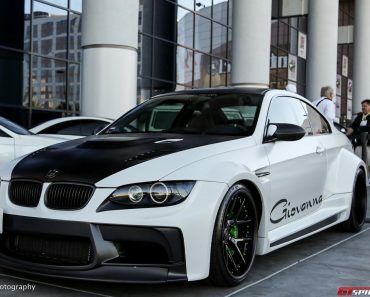 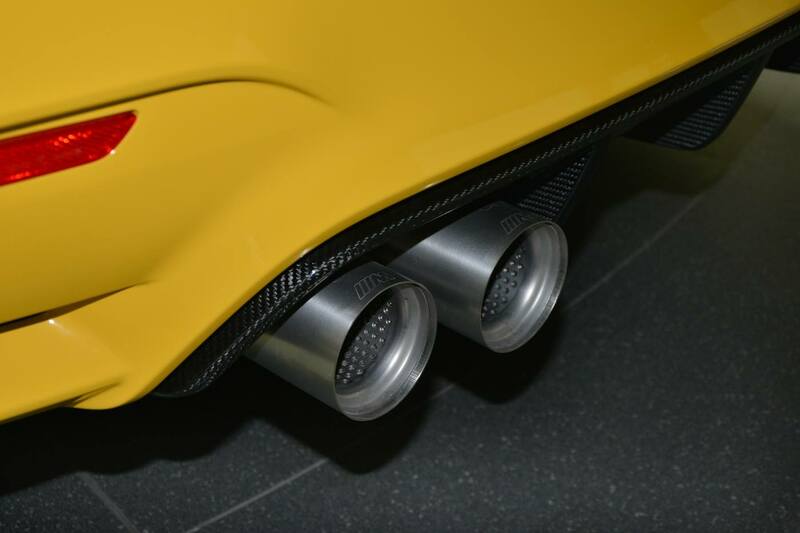 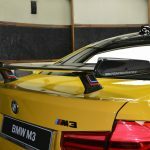 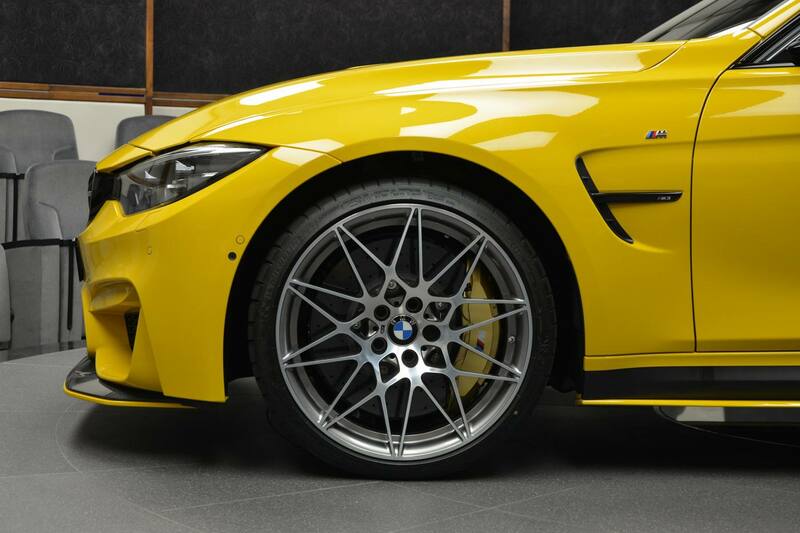 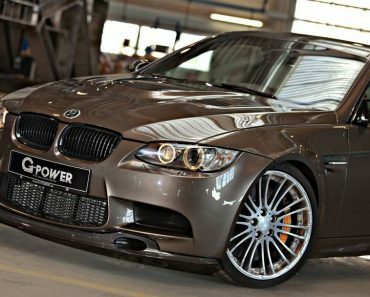 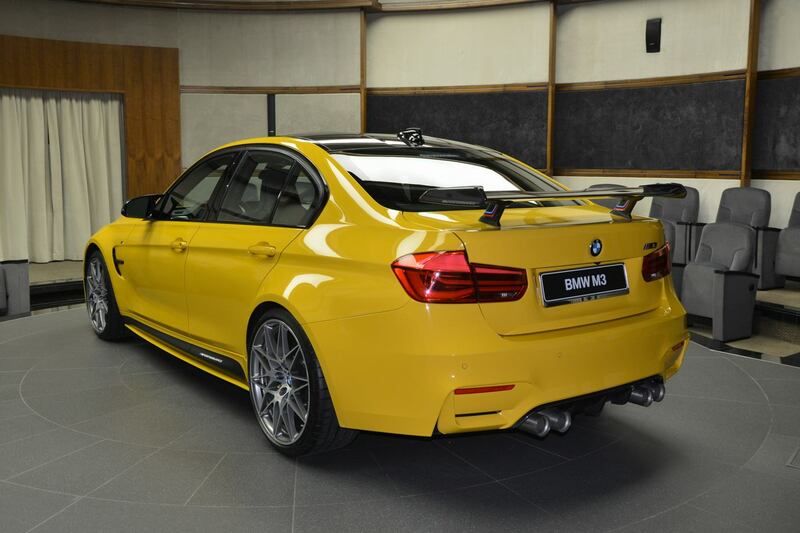 The exterior stands out with the M4 GTS bonnet and front spoiler, carbon fiber wing and carbon fiber diffuser, adding as well the M Performance exhaust system with titanium tips, which normally increases the car`s performance. 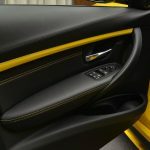 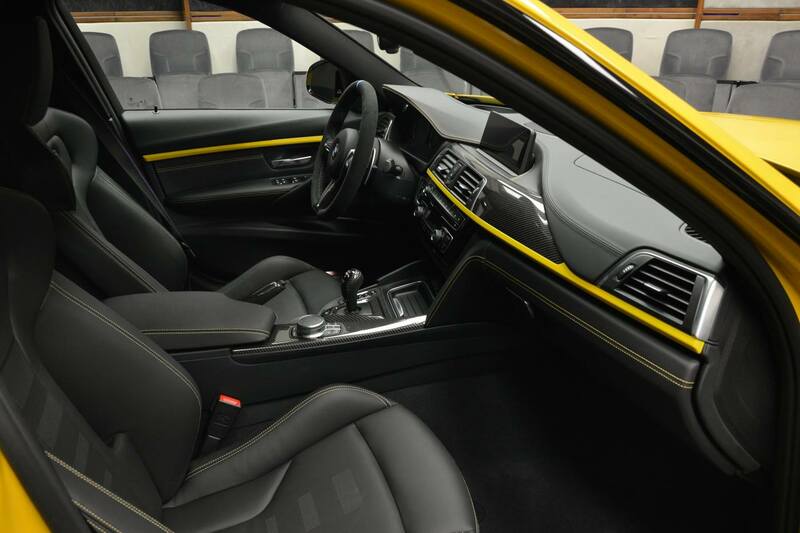 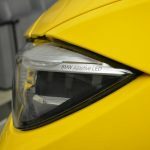 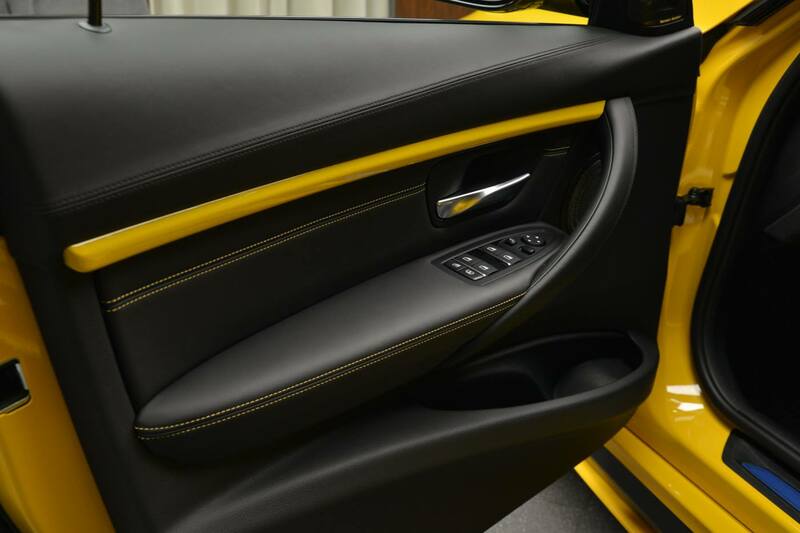 The interior stays faithful to the same colour as the exterior, with the same Speed Yellow touches also found on the dashboard or door panels. 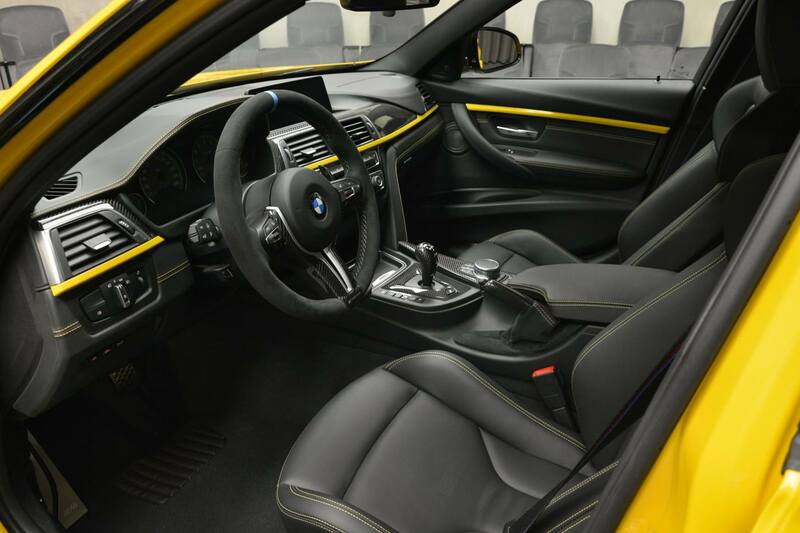 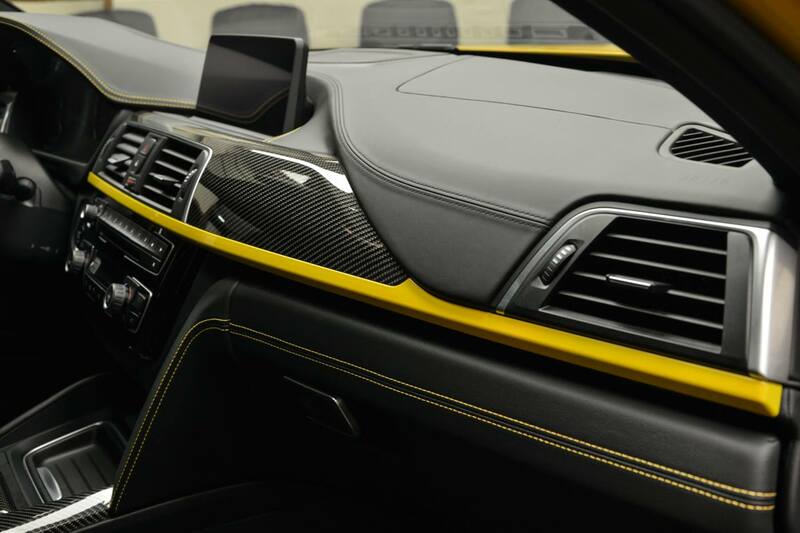 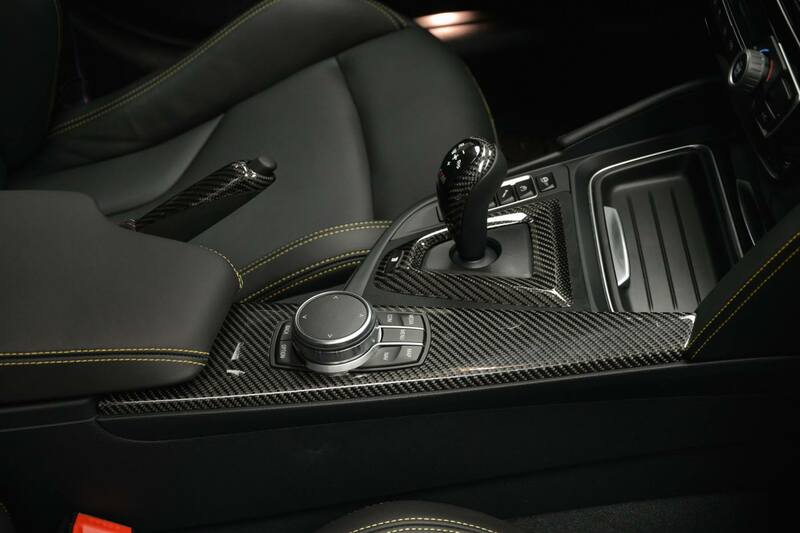 Let`s not forget the forever Alcantara inserts on the steering wheels, or the yellow contrast on the seats, dash, door panels or armrest. 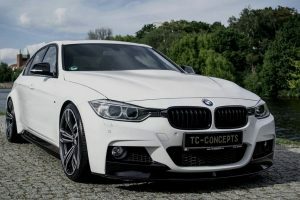 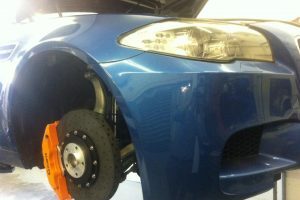 As for the car`s performance, we do not have any details indicating a power boost, so we think that this model comes with the stock yet high-performance 3.0-liter inline straight-six engine, developing 451 horsepower and 550 Nm of torque. 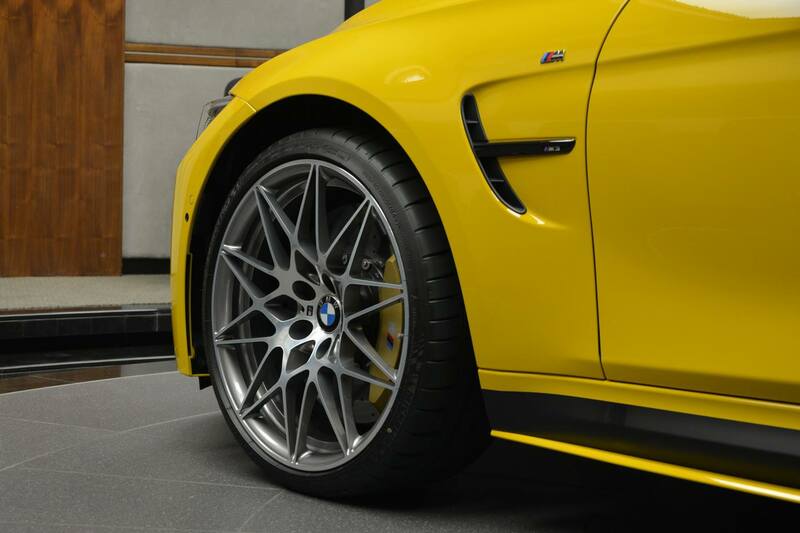 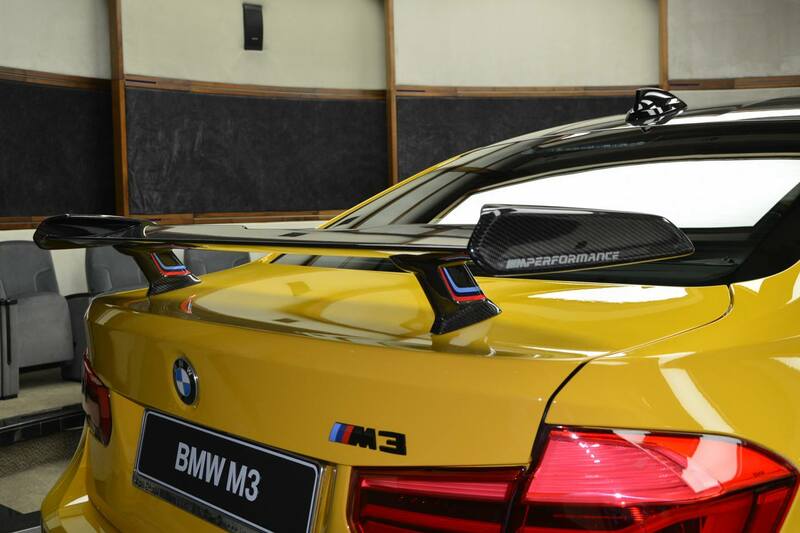 Plenty of other details with the car`s M4 GTS body kit can be had in the media gallery below. 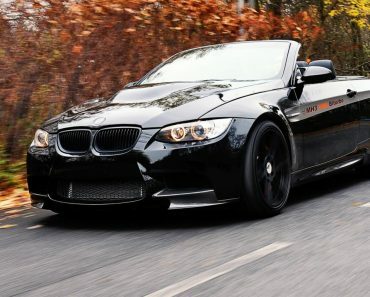 Enjoy and don’t be a stranger!